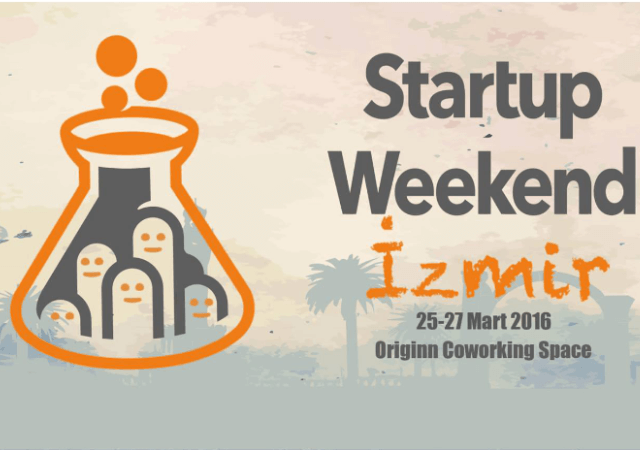 By invitation of organiser STAGE-CO we’ve supported Startup Weekend Izmir last March 2016. Over 150 people from the Turkish startup community came together to pitch ideas, form teams and launch an idea. Check out the video here to see how it all went down. ♦ Do you want to be more innovative and act like an owner every day? Most of the time that means taking action to start something, exploring an idea without asking permission and building things that people really want. Linda Bunschoten, our Marketing Strategist, helps you create the opportunity for people to experientially learn what it's like to build something like an entrepreneur and to become fully immersed in Lean Startup practices.